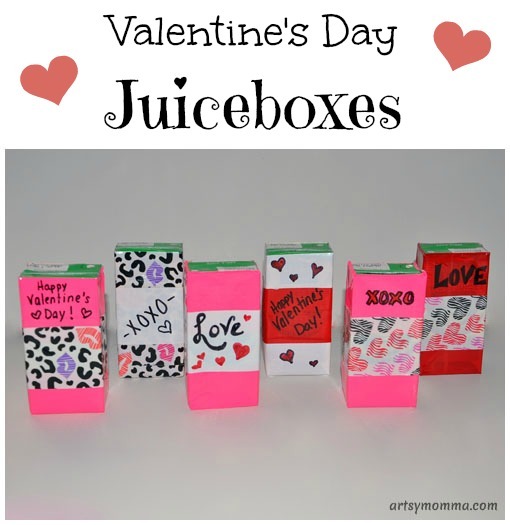 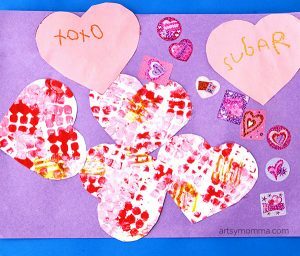 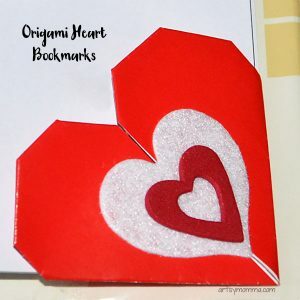 We used Valentine’s themed duck tape to dress up juice boxes – perfect for a kids Valentine’s Day party! 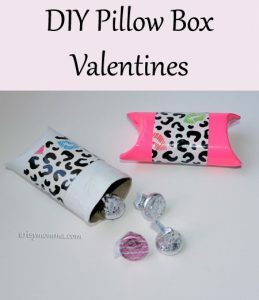 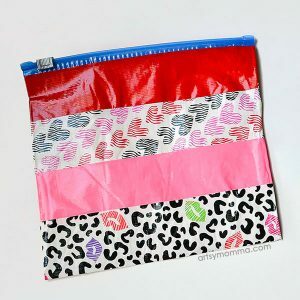 All you have to do is wrap the juice box using whatever colors and patterns of duct tape that you like. 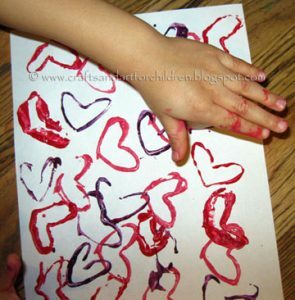 I also wrote things like ‘Love’ and drew little hearts with permanent markers. 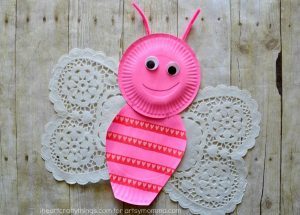 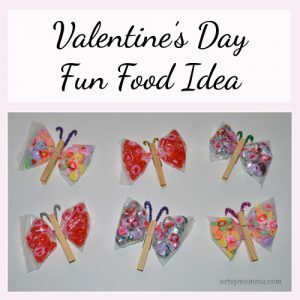 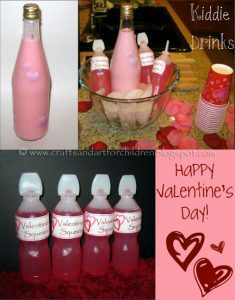 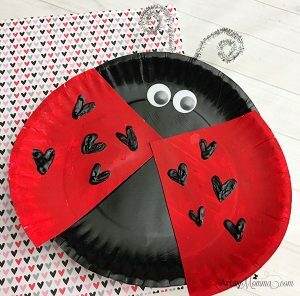 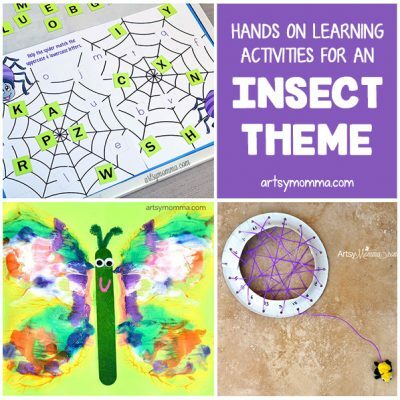 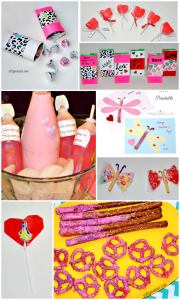 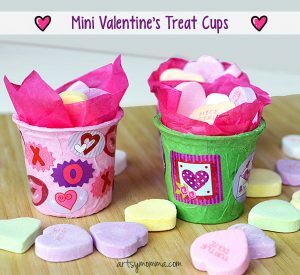 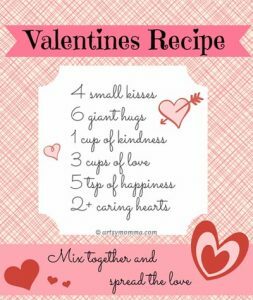 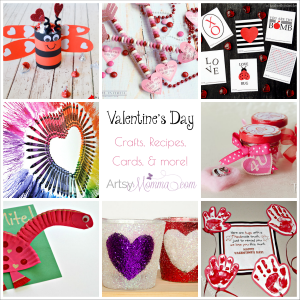 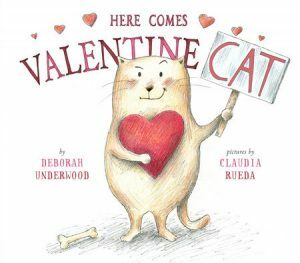 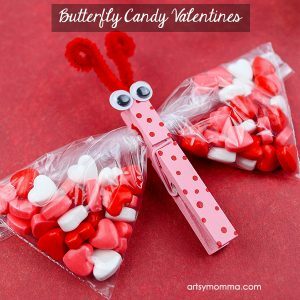 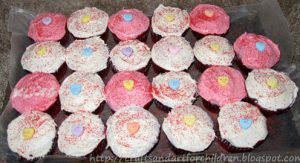 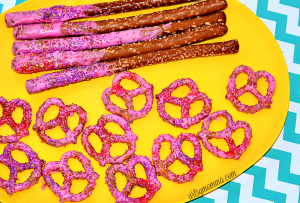 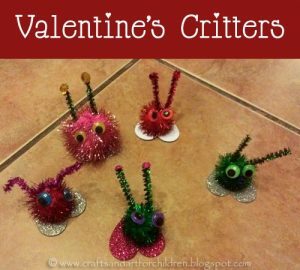 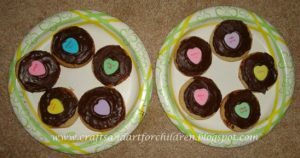 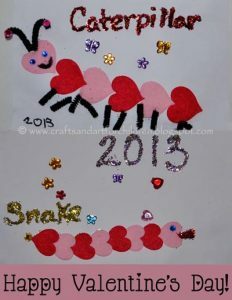 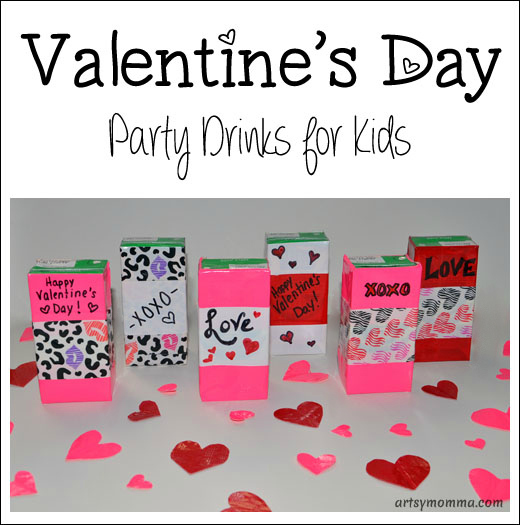 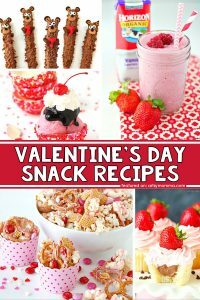 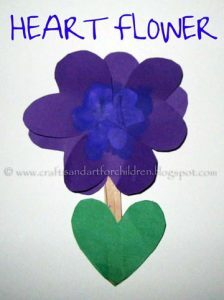 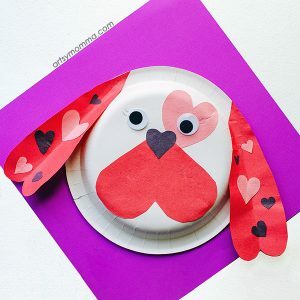 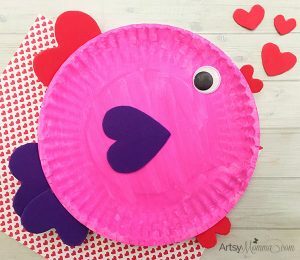 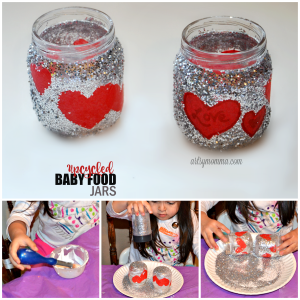 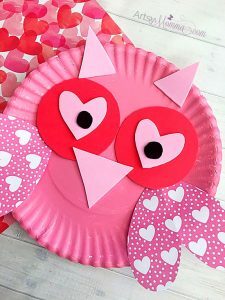 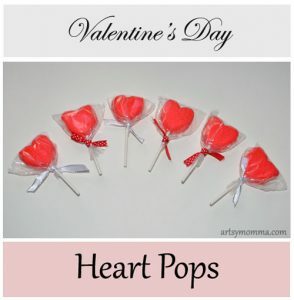 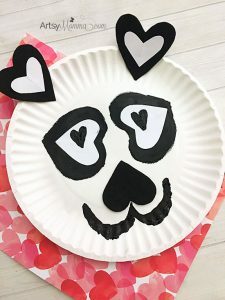 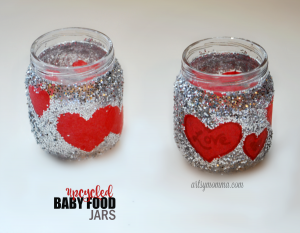 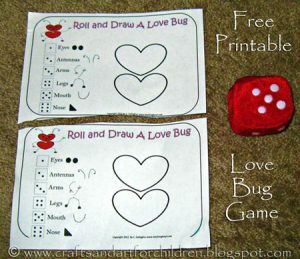 Looking for other Valentine’s Party drink ideas for kids? 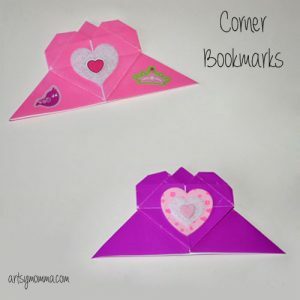 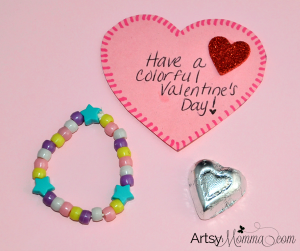 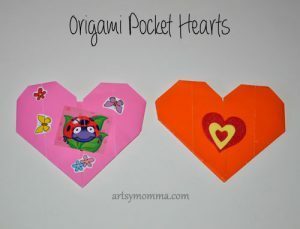 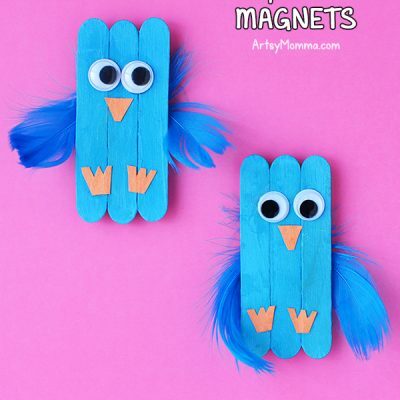 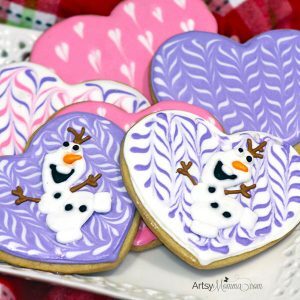 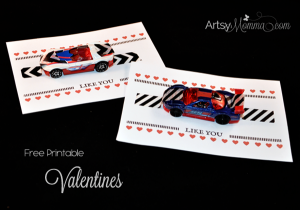 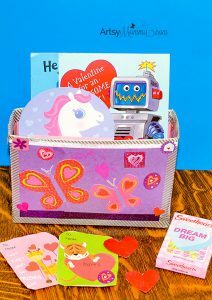 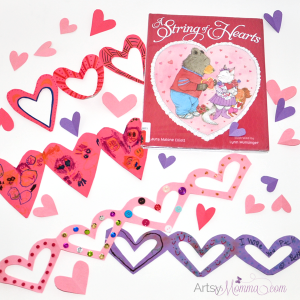 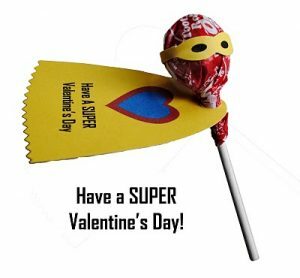 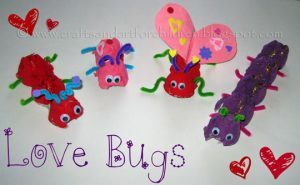 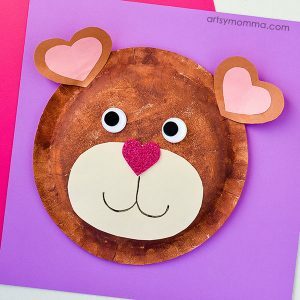 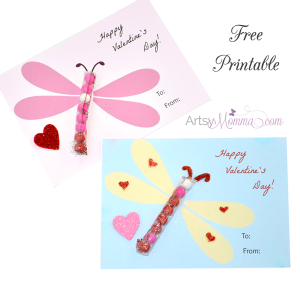 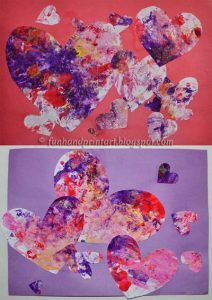 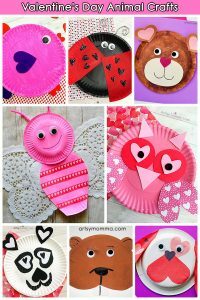 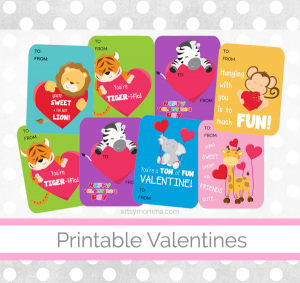 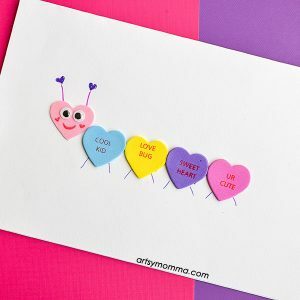 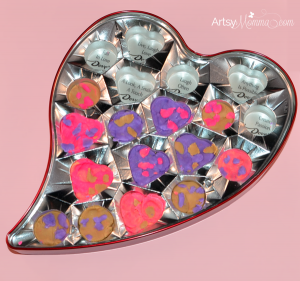 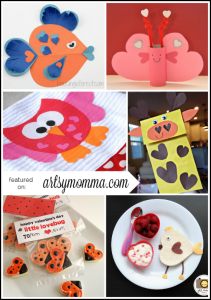 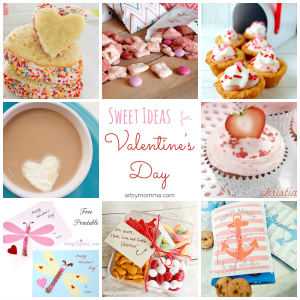 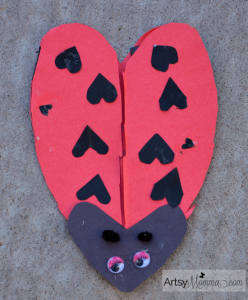 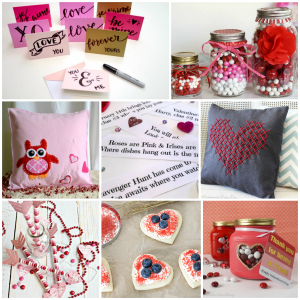 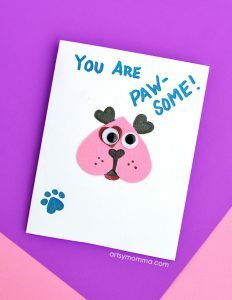 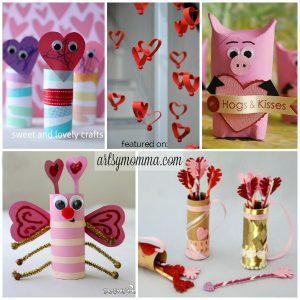 Take a peek at these super cute Valentine’s Squeezes!